Arca is seeking regulatory approval to sell a new type of stablecoin to retail investors. The Los Angeles-based digital asset manager filed a prospectus with the Securities and Exchange Commission (SEC) Friday for a bond fund whose shares would be tokenized on the ethereum blockchain. Arca hopes the SEC will approve the product later this year, a spokesperson said. 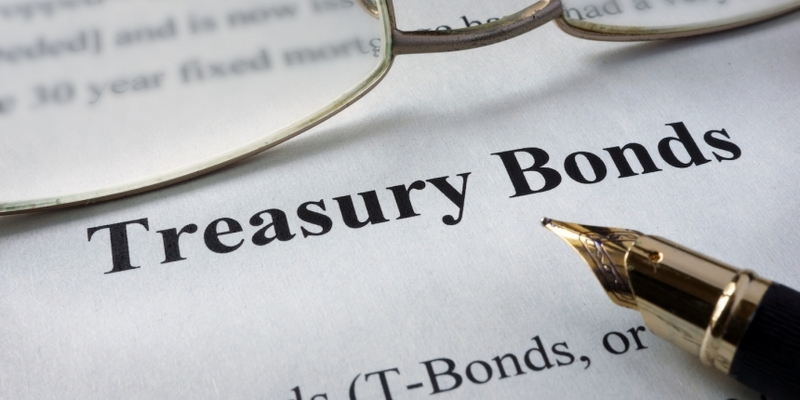 The Arca U.S. Treasury Fund would be available to the general public, but not traded on any stock exchange or alternative trading system, according to the filing.